1.Best-seller tablet in 2018: 10.1 inch tablets have become the most popular tablet in the 2018. 2. Ultra-slim and stylish Design for the Body of Tablet. 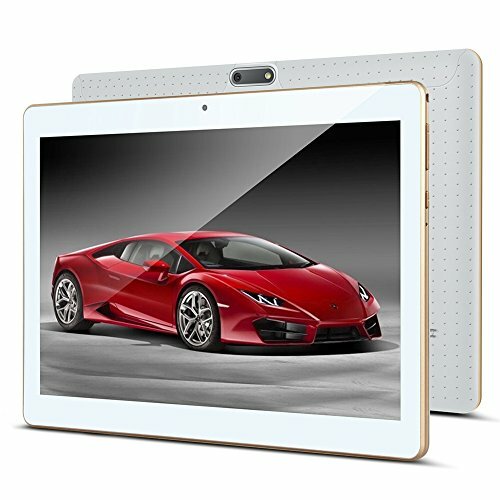 Guys love it for its 0.31inch thin body, 0 gap in body,ultra-portable 10.1 inch tablet .